In recent years, there has been increased discussion about two approaches to managing foundations with living donors: Should they operate in perpetuity? Or should they spend down their endowment and ultimately terminate their foundation? In addition, some institutional investors predict that real returns may be lower in the coming decades than in the recent past, raising questions about which payout level will enable a foundation to meets government requirements while also meeting its goal of either remaining perpetual or spending down its endowment. Philanthropists and foundations should base their strategic decisions about payout on a solid understanding of the relationship between annual payout, market performance and volatility, and the desired longevity of their endowment—as well as programmatic strategy and goals. However, it can be difficult to analyze the interaction between these critical variables. The Foundation Payout Tool estimates how long an endowment is likely to last, given different payout levels, different rates of return on investment, and different levels of market volatility. To account for uncertainty, the tool uses a technique called Monte Carlo simulation, which models a range of values for various inputs and then determines the probability of various outputs. If we want to remain perpetual, what is the highest payout amount that we should target? If we hope to remain perpetual and select a payout level accordingly, what are the odds that—due to market volatility—we will not achieve our goal of remaining perpetual and instead will run out of funds? 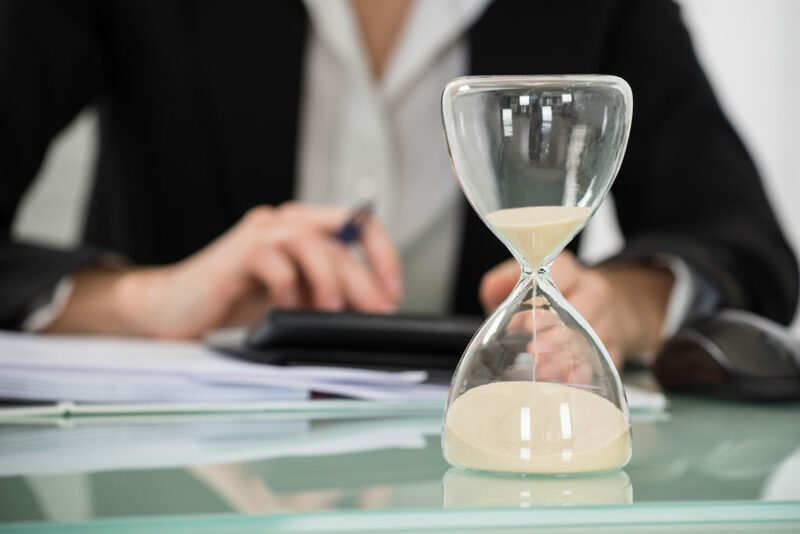 If we want to operate for a certain number of years and then terminate, what level of annual payout should we target? At a given payout level, what impact will market returns have on the longevity of our endowment? Would we run out of funds if real market returns were (for example) 6 percent? Or 5 percent? If so, when would we run out of funds? What payout level would we need to target in order not to run out of funds? If market returns are lower than they have been historically, can we still meet the 5 percent minimum federal payout requirement and remain perpetual? The tool draws on simple inputs and allows users to generate a series of helpful outputs. 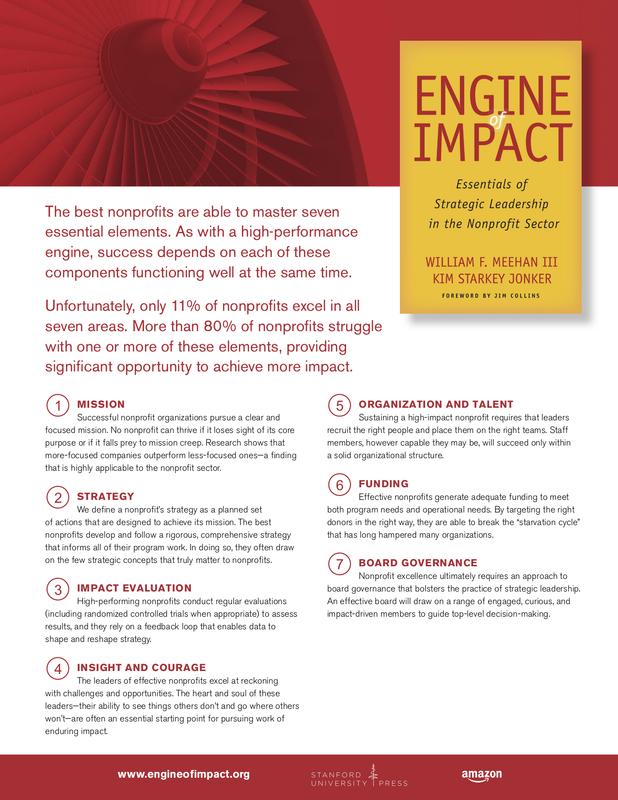 We suggest that philanthropists and foundation executives use this tool to think through the strategic questions facing their organizations and to improve their understanding of the relationship—and the trade-offs—between annual payout, market return and market volatility, and foundation longevity.